This is natural sandstone, formed 180 to 200 million years ago by wind and water as part of the geological formation "Shinarump." The colors and designs were induced by a mineral spring containing iron oxides. 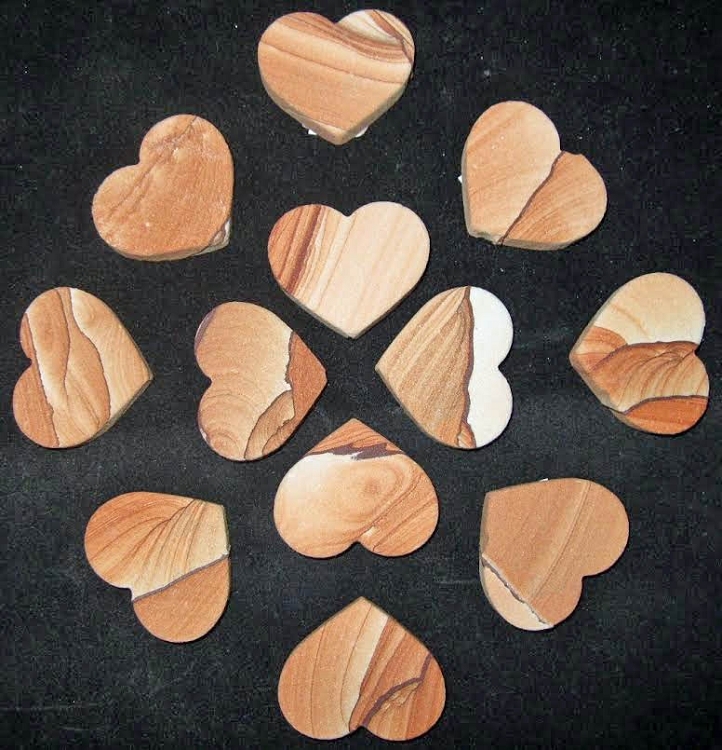 If you like the unusal and beautiful works of nature, you will enjoy this picture sandstone product. Truly, "Nature's most beautiful paintings."